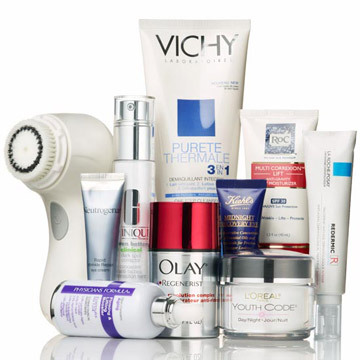 Top skin docs reveal how to fight aging and win with cleansing tips, product advice and more. Spinach, broccoli and peppers are proven wrinkle reducers, especially around the eye area. Eat plenty of lean protein too; chicken, lamb and beef help your body to produce more collagen. Wash with a vibrating cleansing brush to de-clog pores. It gently lifts out dirt and oil without causing irritation. 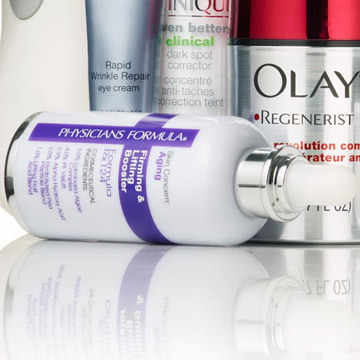 Active wrinkle-fighting ingredients applied afterward penetrate the outermost layer of skin for maximum results. 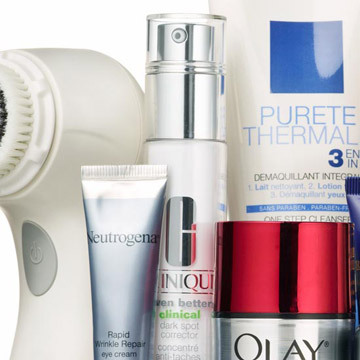 Moisturize skin immediately after cleansing to lock in hydration. 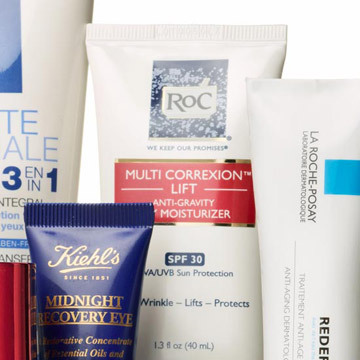 If the product includes retinols and other potent ingredients, wait 10 minutes—your skin will absorb it more slowly, making it less irritating. Exercise increases blood flow to the skin (hence the flush you get post-workout), promoting a healthy, radiant complexion. —Vitamin A derivatives (retinoids) are tried-and-true anti-agers—they exfoliate, increase cell turnover, promote collagen growth and can minimize the appearance of existing age spots and fine lines. 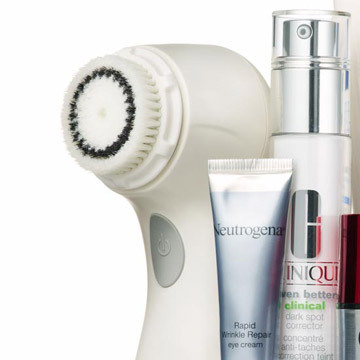 Other buzzwords to look for in over-the-counter products: glycolic acid and AHAs, also excellent exfoliators, and peptides, which are building blocks for the skin. —Nighttime is the best time for skin to reverse damage and rejuvenate. While you're sleeping, your skin repairs itself, rebuilding collagen and reducing photoaging with the help of the right active treatments. —Remove eye makeup before cleansing face to avoid too much rubbing around that delicate area. —Gently wipe a cotton ball saturated with remover downward (instead of sideways). Then softly wipe upward, whisking away any leftover liner or mascara. —Sensitive spots, like neck and under eyes, are particularly prone to dryness and benefit from specially formulated products. 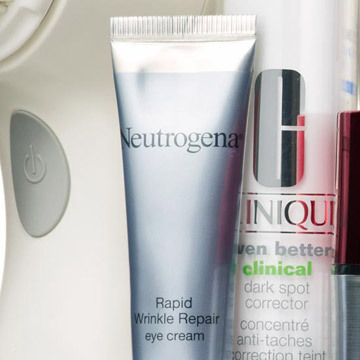 Never apply facial creams near the orbital rim (below eyes) or the edge of your chin. —Soothe irritation with a cotton cloth soaked in cold soy milk. Leave compress on for 10 minutes. 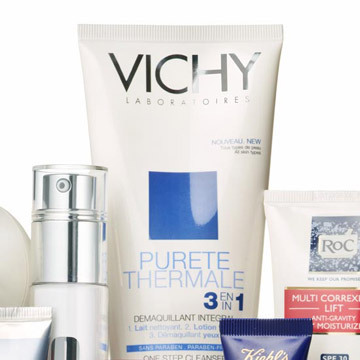 —The soy will calm and hydrate while allowing moisturizing products to sink in faster. 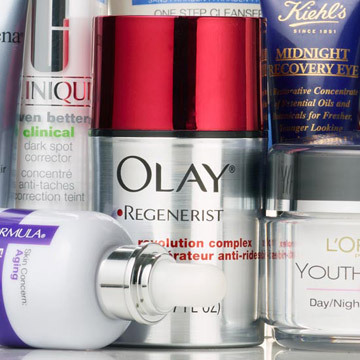 —Apply products, starting with the lightest formula first (e.g., a serum). 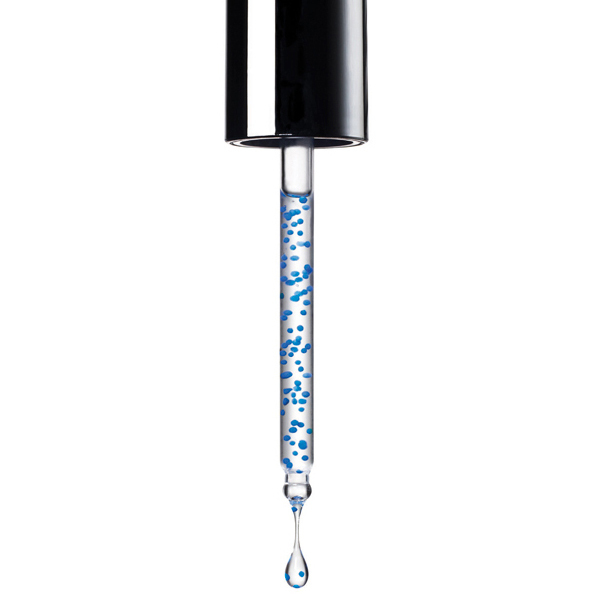 Tap softly or pat to help active ingredients penetrate skin. Diminish discoloration. Packed with brightening botanicals and vitamins, it's gentle enough for even the most sensitive skin. Oscillates at 300 movements per second, loosening dirt and oil. Use with a gentle face wash for the ultimate deep clean. 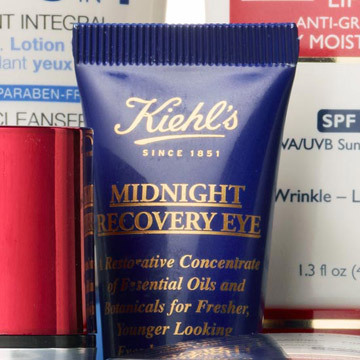 Rejuvenate tired eyes. Hyaluronic acid is a star hydrator that really locks moisture in. Prevents fine lines from becoming deep wrinkles. Increases cell turnover and reduces the appearance of sagging. A true multitasker—it gently washes, tones and removes all traces of makeup. Improves skin elasticity and prevents premature aging with a broad-spectrum sunscreen. Works overnight to rebalance moisture levels and increase circulation in this thin-skinned zone. 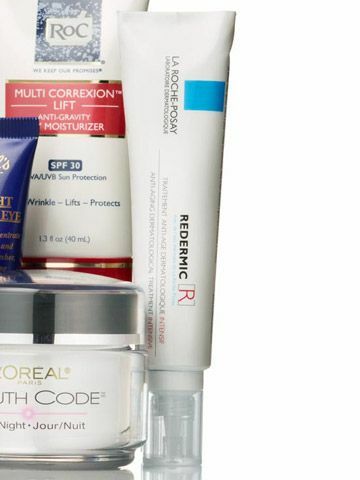 Combines 0.1% retinol with an exfoliant and retinol booster, giving major bang for your buck. 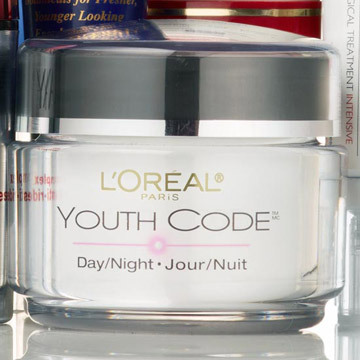 Uses peptides and gene-activating technology to stimulate collagen production and reverse DNA damage. The micro fillers and light-reflecting particles remove shadows around wrinkles, making them less noticeable.